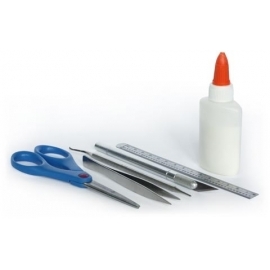 Tools & accesories There are 63 products. Dora Finger Wax 20ML - Antique Pink. 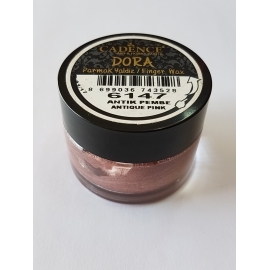 Dora Finger Wax 20ML - Antique Pink. Dora Finger Wax 20ML - Black. 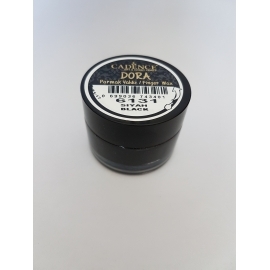 Dora Finger Wax 20ML - Black. Dora Finger Wax 20ML - Dark Orchid. 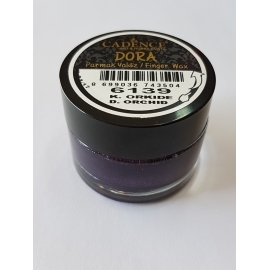 Dora Finger Wax 20ML - Dark Orchid. Dora Finger Wax 20ML - Malahit. Dora Finger Wax 20ML - Malahit. 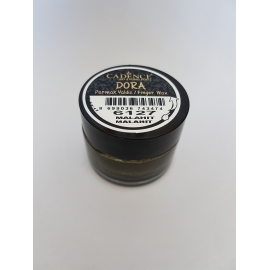 Dora Finger Wax 20ML - Rich Gold. 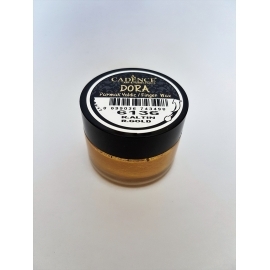 Dora Finger Wax 20ML - Rich Gold. 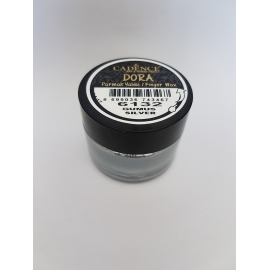 Dora Finger Wax 20ML - Silver. 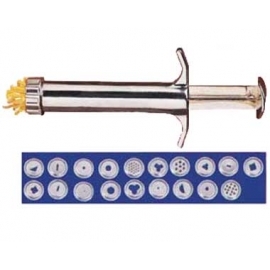 Dora Finger Wax 20ML - Silver. Glass Eyes - 10mm, Colour: Brown. Glass Eyes - 10mm, Colour: Brown. 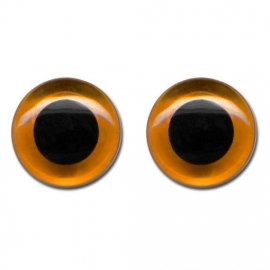 Glass Eyes - 10mm, Black. Glass Eyes - 10mm, Black. 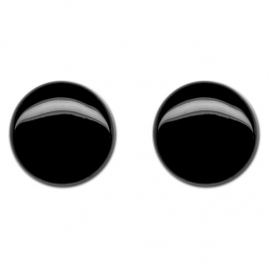 Glass Eyes - 12mm, Black. 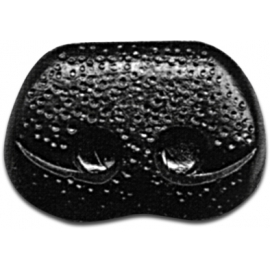 Glass Eyes - 12mm, Black. Glass Eyes - 14mm, Black. Glass Eyes - 14mm, Black.